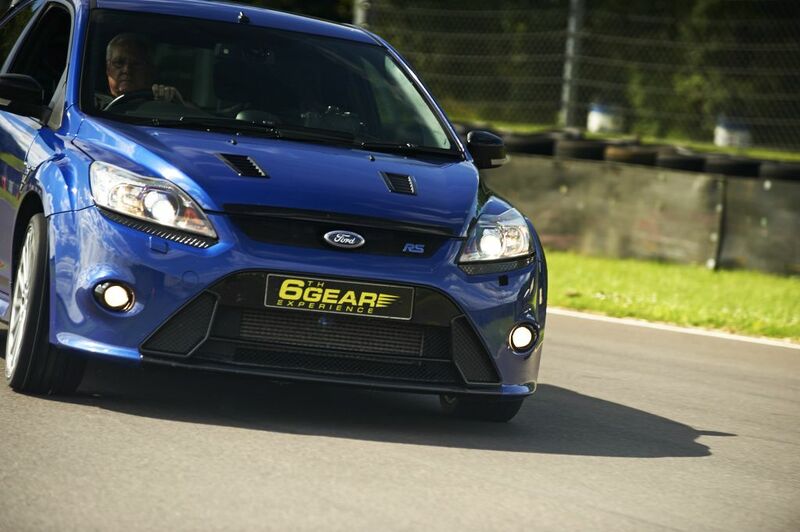 6th Gear are pleased to announce that as well as bringing you the best in Supercar Driving we can now bring you fun packed Ford Focus RS Sport driving too! Packed with a 2.5litre Turbocharged engine, 300bhp and top speeds reaching almost 164mph; this experience is perfect for any thrill seeker! This experience begins with full in-car briefing, after which you will enjoy 6 miles* driving the specially prepared Ford Focus RS. Finally our Instructor will show you how it really should be done with a ‘Hot Lap’ which will leave you stuck for words! 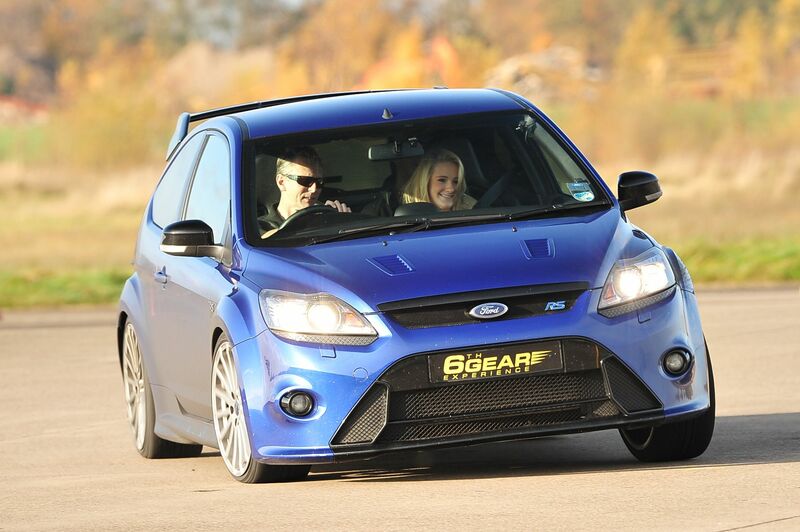 Fancy driving the Focus followed by piloting a Supercar straight afterwards? 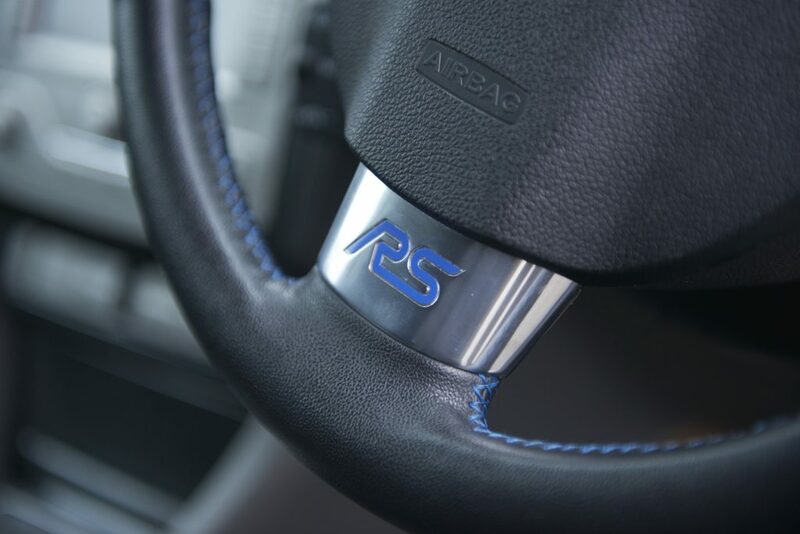 Then choose our Supercar v Ford Focus RS package! 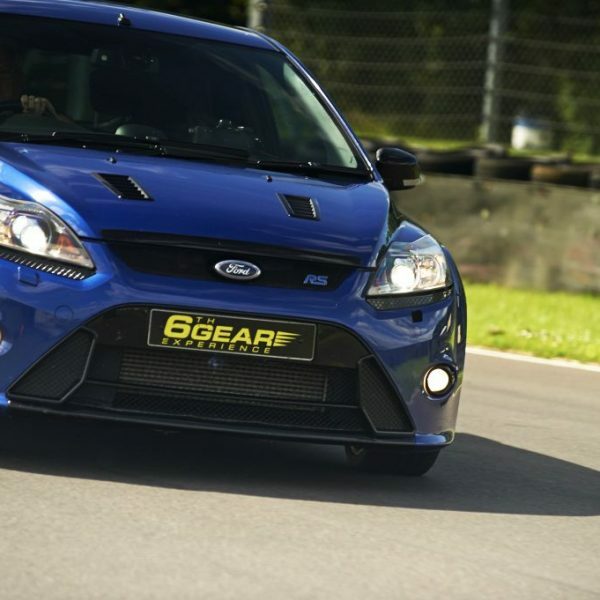 6th Gear are pleased to announce that as well as bringing you the best in Supercar Driving we can now bring you fun packed Ford Focus RS Sport driving too! Our Focus was created by Ford between the years of 2004 to 2011. 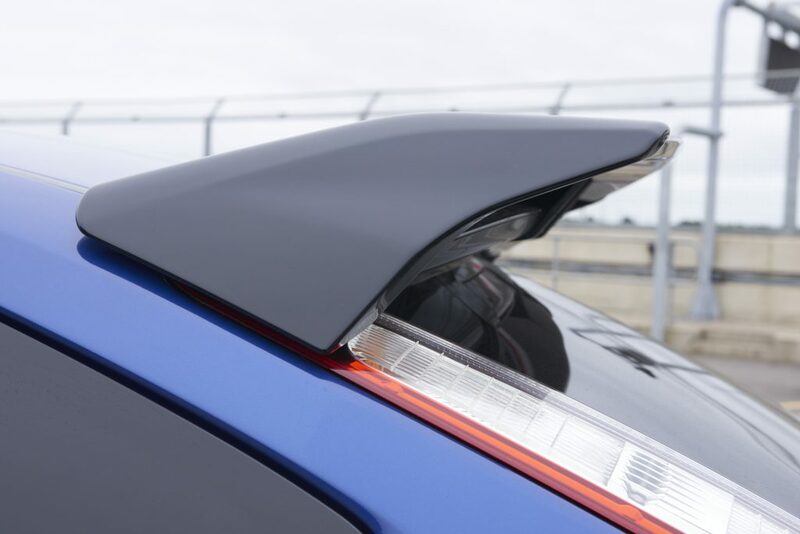 Equipped with front wheel drive, the front grip allows the driver to really feel the extra agility on the car. An impressive 2.5ltr Turbocharged engine and manual 6 speed transmission type sends all of the power to the two front wheels. With a 300bhp, top speeds of 164mph and going to 0-60mph in 5.9 seconds; it is different to our other Supercars, but makes an excellent experience if you know someone who enjoys driving hot hatches or rally cars! Upon arrival at your chosen location and event date, the lucky recipient will receive their driver registration – to show their driving licence and fill out a few forms. Afterwards you will receive in-car briefing from the Instructor to make you aware of where everything is. 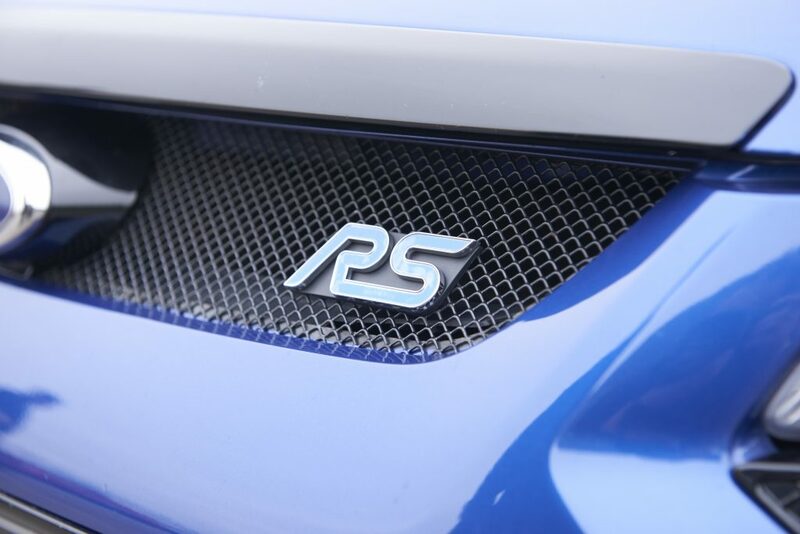 Once confident, you will enjoy 6 miles* (3 or 4 laps depending on location) driving the specially prepared Ford Focus RS Sport. Once this is over, the Instructor will show you how it really should be done with a high speed passenger ride in the Ford Focus RS which will leave you stuck for words! The lucky recipient will then be presented with a Certificate of Driving Experience at the end. 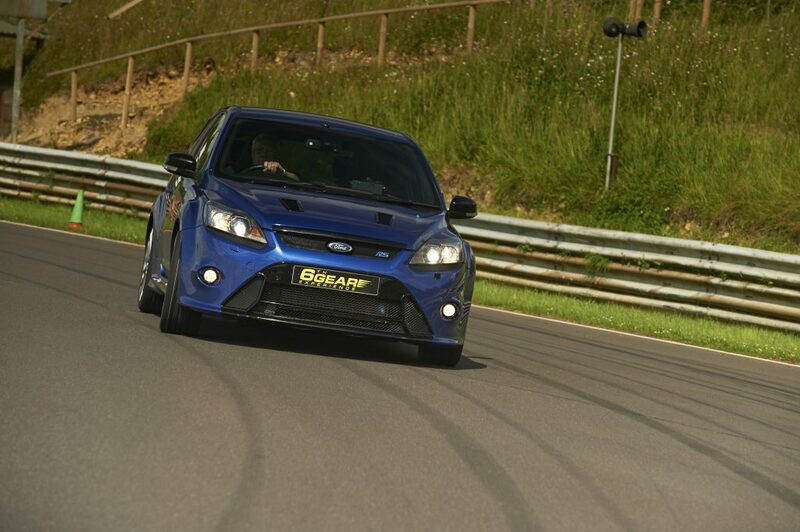 Fancy driving the Focus followed by piloting a Supercar straight afterwards? 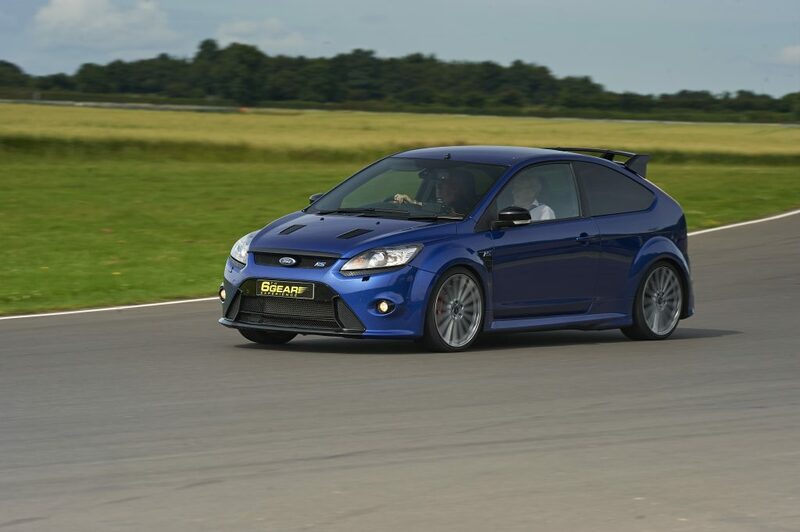 Then choose our Supercar v Ford Focus RS package advertised on our “Supercar Driving Gift Vouchers” page.